networking sites. So keep in touch with the placement committee. 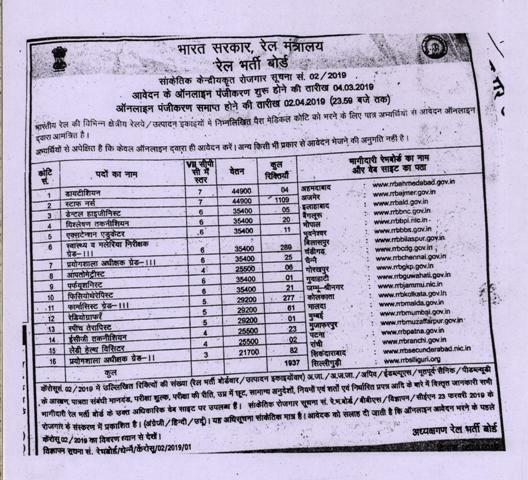 Total Vacancy for Uttar Pradesh is 224. Please visit the official website for detail notification. • Age: 65 years or less as on 01.01.2018.